devotion. Traditional manifestations of Marian veneration persisted, despite the post-Tridentine Church's attempts to dictate a uniform style of religious life. 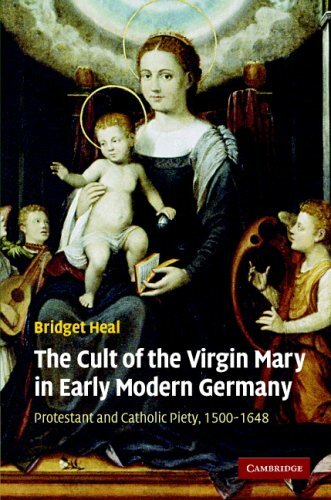 This book demonstrates that local context played a key role in shaping Marian piety, and explores the significance of this diversity of Marian practice for women's and men's experiences of religious change. Bridget Heal is Lecturer in Early Modern History and Director of the Institute for Reformation Studies at the University of St Andrews.